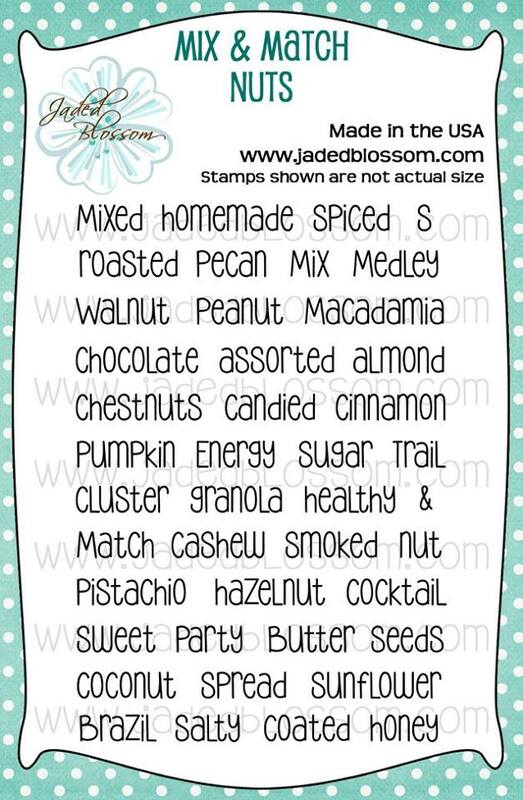 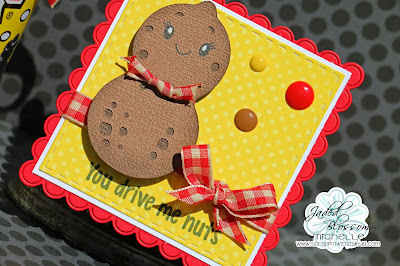 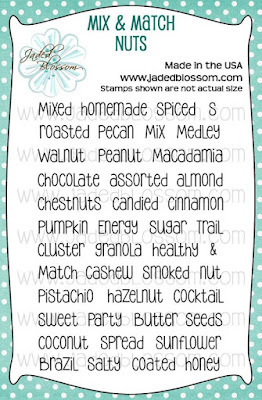 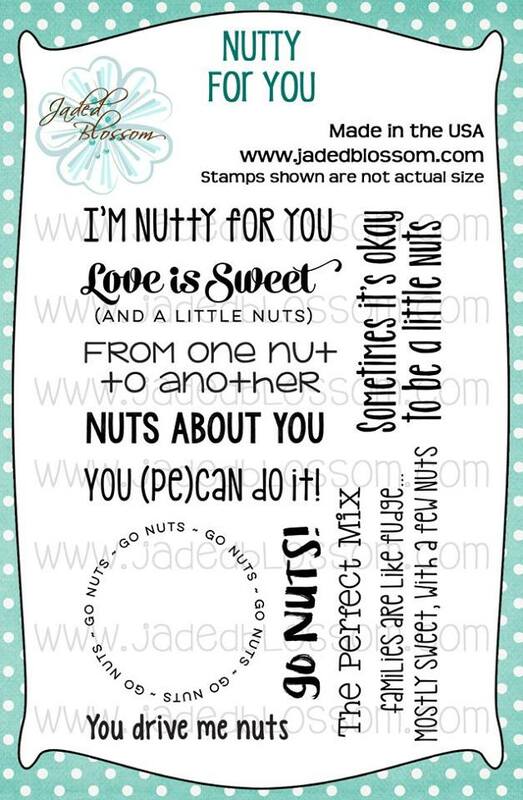 Scrappin with my bug: Jaded Blossom Release Day 3 ~ Nuts ! Omg! 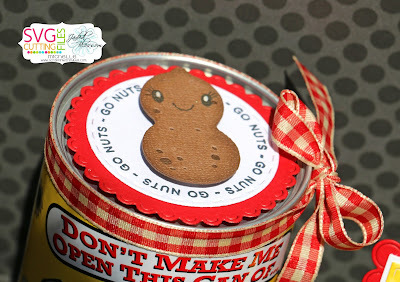 Your nuts are too cute!!! 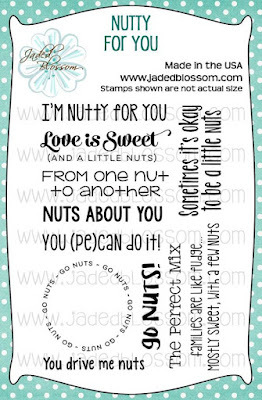 Lol!!! 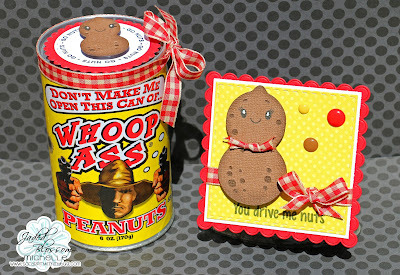 Too cute-LOVE that can of nuts-too funny!